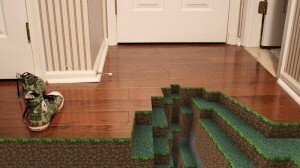 What would a more realistic Minecraft look like? I really am confused when I hear gamers complaining about the “poor” visuals of Minecraft. Dammit people, pretty graphics don’t equal a great game – unless of course we are talking glorious 60fps at 1080p. Anyways, Minecraft certainly has no shortage of mods or texture packs which makes the blocky world look a whole lot better. 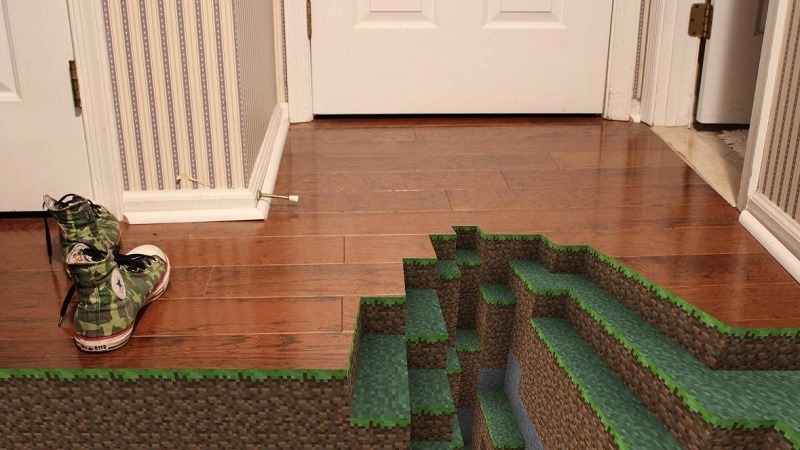 What if the game were made to be completely realistic though (at least, as realistic as Minecraft can be), with shiny visuals and enhanced gameplay? Thanks to Kotaku, I’ve now discovered. Flashcode Minecraft Animations. This YouTube channel offers some insight into what a new Minecraft could potentially look like –if Microsoft ever decide to make it and move things forward in the visual department. If you have no idea who the heck that is, it’s Herobrine, a mythical figure who supposedly haunts Minecraft. I remember when I first read about him. Before then, I had been playing Minecraft carefree for months. After though, playing solo in the wee hours of the morning became stupidly terrifying, because I half expected to turn around to see those lifeless eyes staring at me in a lonely, unexplored cave. My one friend swears that they spotted him in the nether. He is a myth though, at least, I hope he is. There are a bunch of other videos to check out which make realistic Minecraft look awesome, and I want it. What do you think? Do you like things the way they are, nice and pixelated, or would you willingly move to a new version like this if it were ever created?